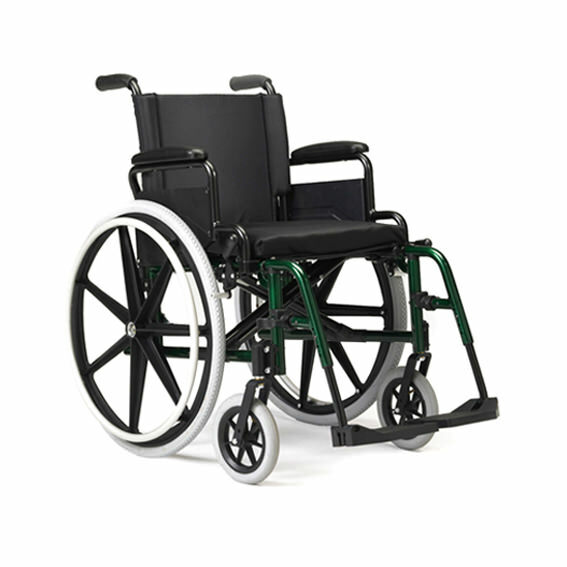 Ki Mobility Catalyst 4C lightweight folding manual wheelchair is the unquestioned performance leaders in the K4 class. 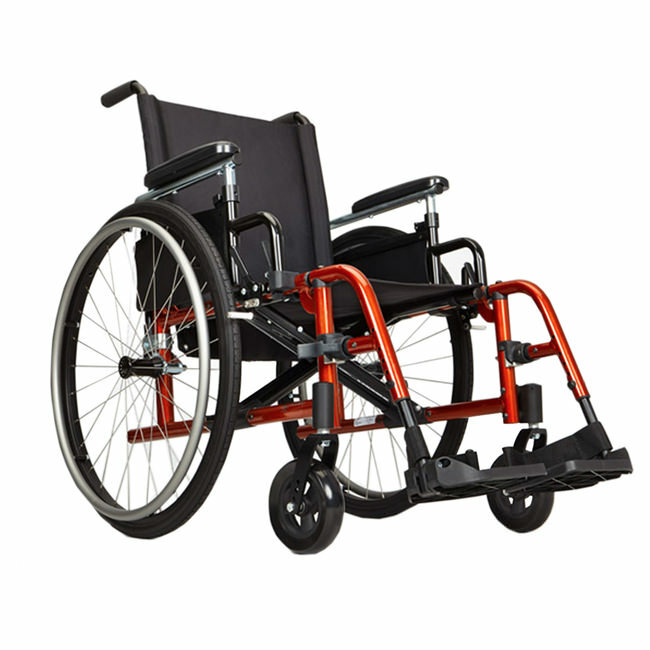 Catalyst 4C manual wheelchair comes with spoke wheels and weighs only 24 lbs. 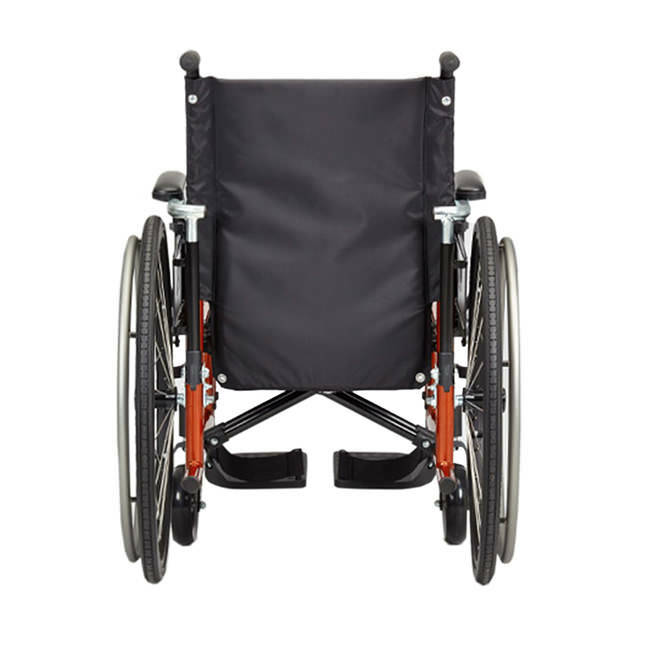 Catalyst 4C lightweight folding manual wheelchair is the lightest most durable and energy efficient K0004 folders on the market today. Catalyst 4 both take advantage of all of the "Catalyst difference" design features to allow you to fit, adjust and ride with confidence. A defining characteristic of each chair is its axle plate which we will highlight below. 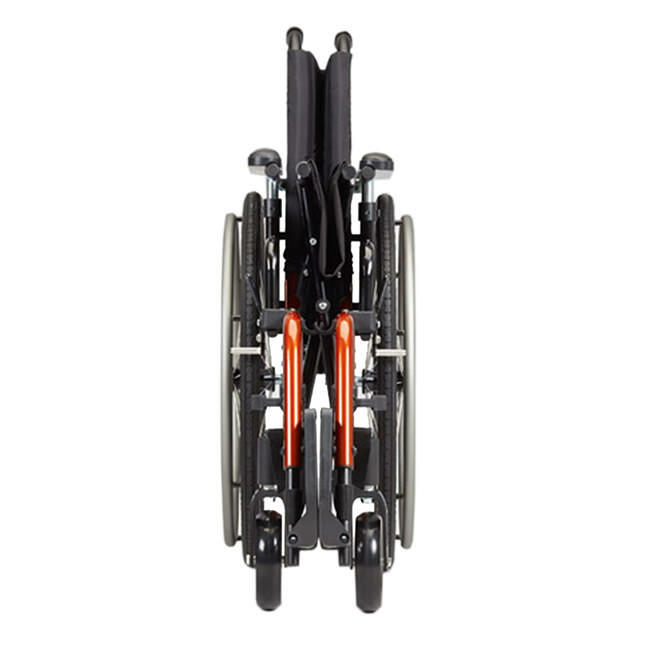 Catalyst 4 offer the option of a swing away front end featuring our patented footrests or 70° or 80° fixed frames. The swing away hangers come in 4 bends (60°, 70°, 80° & 90°) are light and easy to use and so strong. 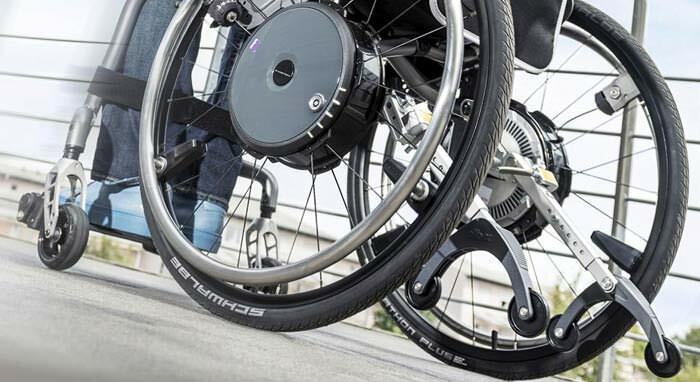 The Catalyst 4 offers Ki Mobility's full line of specially designed Ki spoke wheels with precision machined hubs and hard anodized handrims. Utilizing straight pull spokes this wheel promotes a stiffer and stronger wheel while the hard anodize handrim is resistant to scratching so they keep that "NEW" look longer. 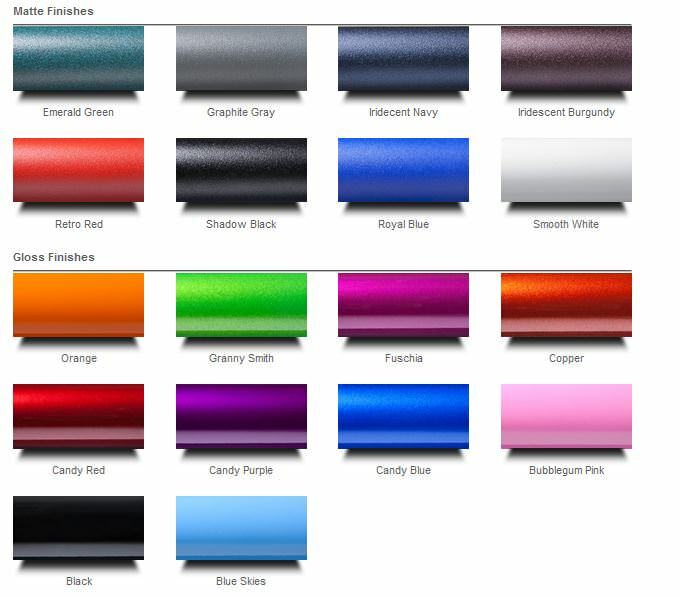 We also offer the full array of industry standard wheels and casters such as Spinergy, Natural fit, Frog legs and Topolino. Front seat height 13.5" - 22"
Rear seat height 12" - 20"
Not available with angle adjustable back post. Not available with short back height range. 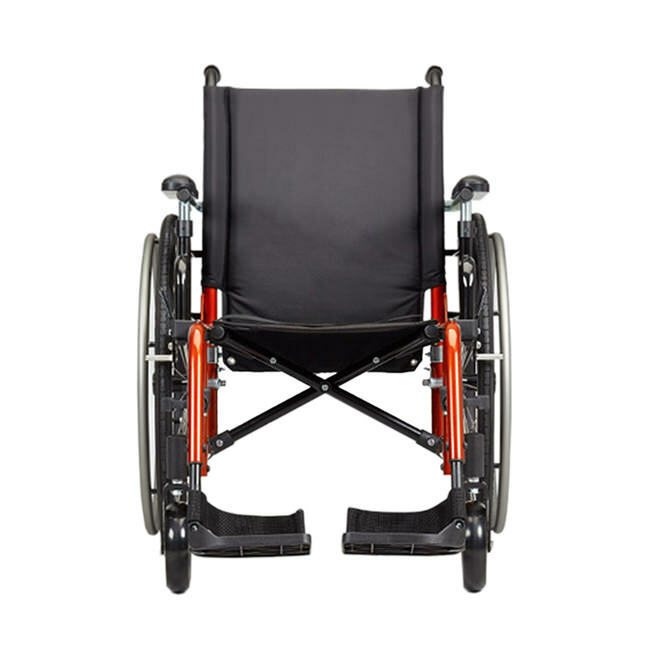 Not available with Front Mount Hangers or Elevating Leg Rest. No substitutions available. Do not select rear tire type or handrim. Measures as full tire. 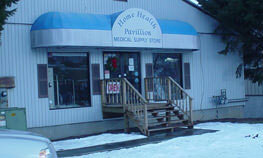 Available on 22”, 24”, 25” and 26” Spoke wheels & 24” Mag wheels with full tires.